Inevitably, though, the subject of Chambers Bays’ perceived shortcomings came up. Players didn’t like the bumpy greens there and the course wasn’t spectator-friendly. General chairman Jim Reinhart gives his annual update on Erin Hills’ preparations to host the 2017 U.S. Open. Given the history of the U.S. Open, however, it’s unlikely that players will unanimously be in love with Erin Hills. U.S. Open courses always get tough setups, and Erin Hills will, too. On the spectator side, though, things should be much, much better than they were at Chambers Bay. No argument there, especially when you consider the spectator space available throughout the course and especially on the last three holes. As for the facility and tournament update, Reinhart reported that the U.S. Golf Assn. would put staffers on the premises full-time beginning in July. Corporate hospitality sales for 2017 have begun, and are way ahead of schedule. Recruitment of volunteers will begin soon. 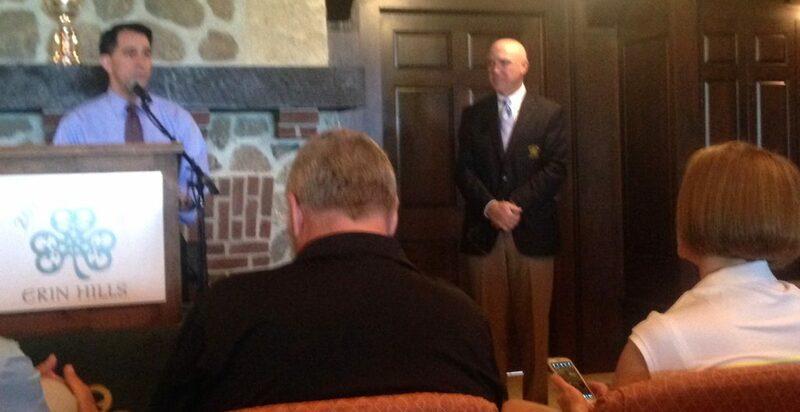 Governor Scott Walker, with Reinhart looking on, stresses the value of golf to Wisconsin residents. Since the previous year’s update outing Erin Hills has changed the green on the No. 3 hole, put in a beautiful short game area, created a new practice putting green near the No. 1 tee and created several new tees. Some of those were built to enhance daily play, but those at Nos. 2 and 15 created reachable par-4s that should appeal to USGA executive director Mike Davis. Scott Walker, Wisconsin governor and presidential candidate, was also on hand to predict an “incredible’’ U.S. Open and laud the growth of the sport in his state, which has about 500 courses. Citing a 2008 report, Walker said golf puts 38,000 people to work in Wisconsin and has a $2.4 billion economic impact. His projections for the 2017 U.S. Open called for an economic impact of between $140 and $170 million. Here’s an even more interesting stat. Erin Hills’ biggest event so far has been being the main course used for the 2011 U.S. Amateur, won by Kelly Kraft. 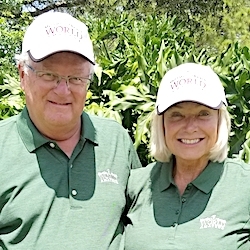 That was only four years ago, but the contestants since them have accumulated $38,450,796 in prize money as professionals, won eight tournaments, had 75 top-10 finishes and 152 top-25 finishes. Those stunning numbers should indicate the caliber of play coming in August at Olympia Fields, site of this year’s U.S. Amateur. Jordan Spieth, who won at Chambers Bay, didn’t win at Erin Hills when he was an amateur. He lost in the quarterfinals. “He’ll have good memories of Erin Hills,’’ predicted Reinhart. More memories will be built at the course this season on the local level. 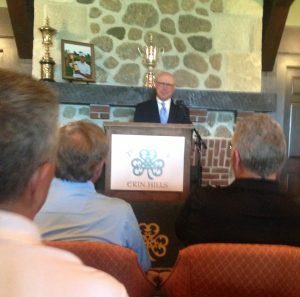 Erin Hills will host this summer’s Wisconsin State Amateur. For the record, the course can now play as long as 7,812 yards from the back tees, where is has a 77.9 rating and a slope of 145. 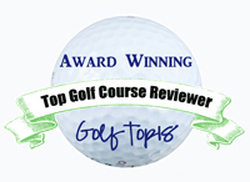 Green fee at the walking-only course is $245 for public play. In 2017 there won’t be any public play until after the U.S. Open is over.